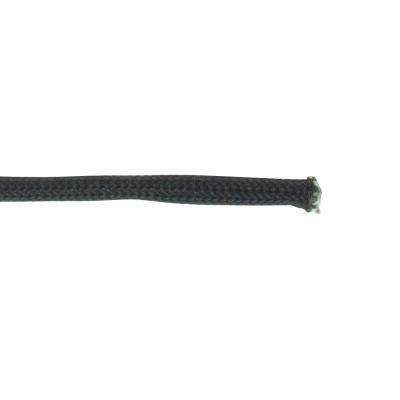 T.W. 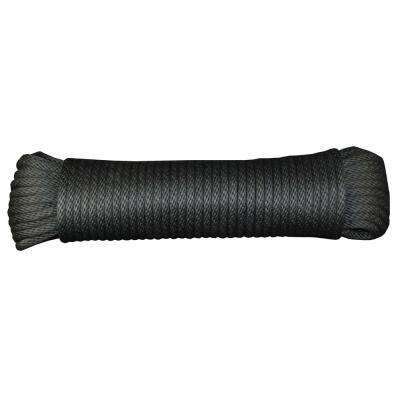 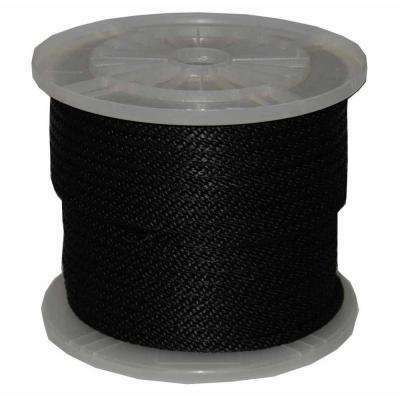 Evans Cordage #12 3/8 in. 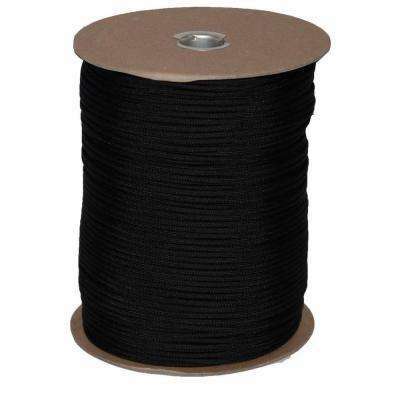 Black Sash Cord Theater Cord 600 ft.
T.W. 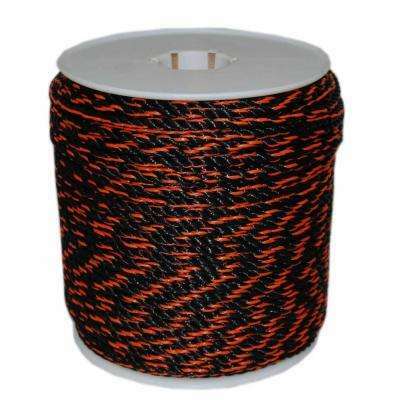 Evans Cordage #6 3/16 in. 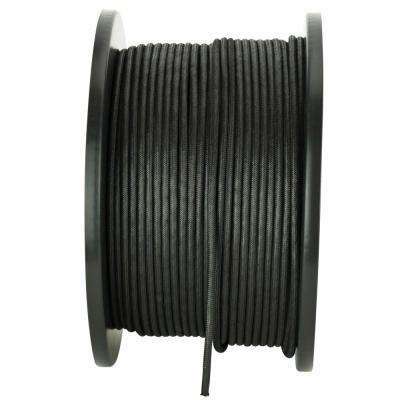 Black Sash Cord Theater Cord 600 ft.
T.W. 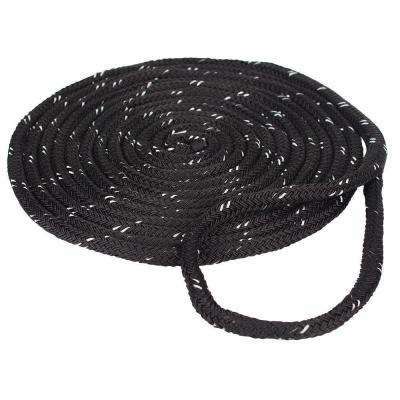 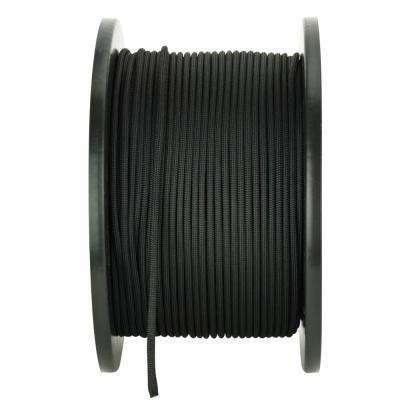 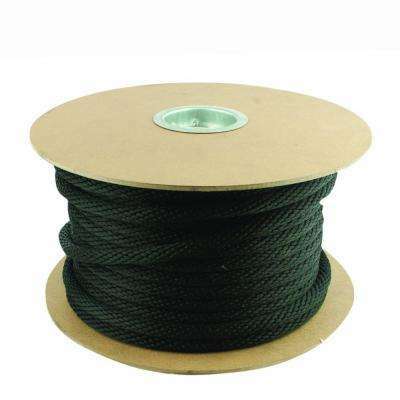 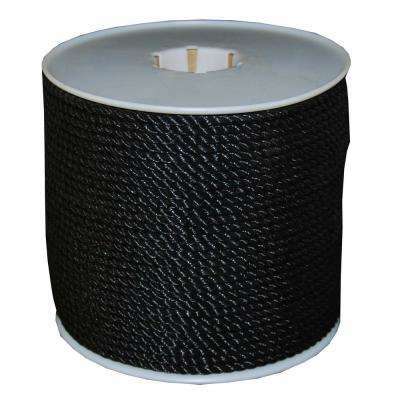 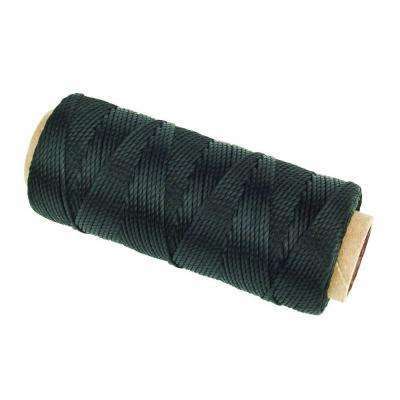 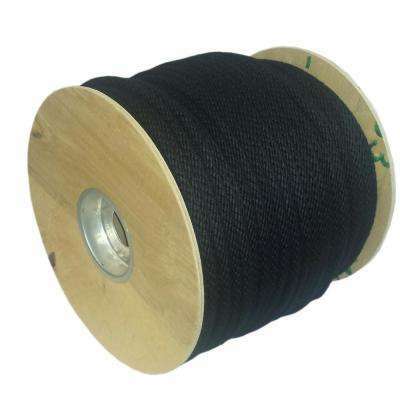 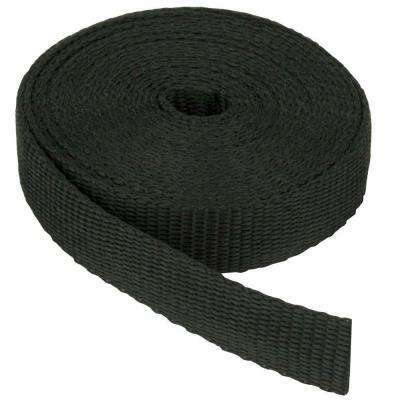 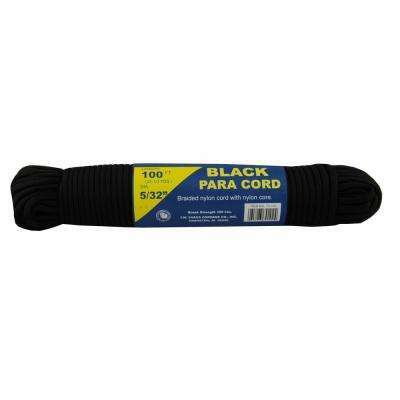 Evans Cordage Black Para Cord 100 ft.
T.W. 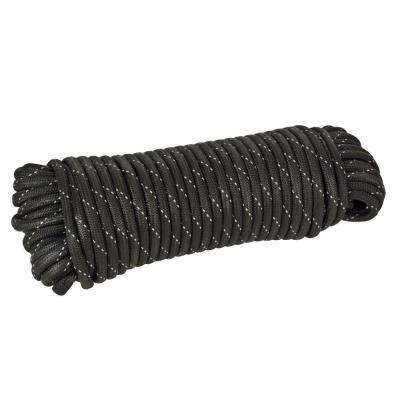 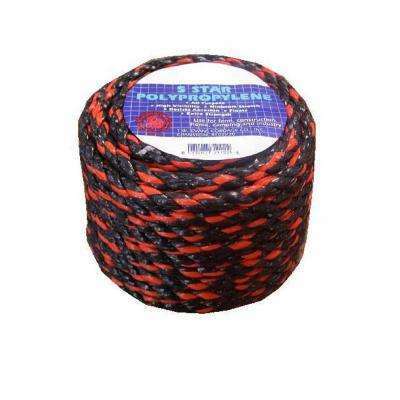 Evans Cordage #8 - 1/4 in. 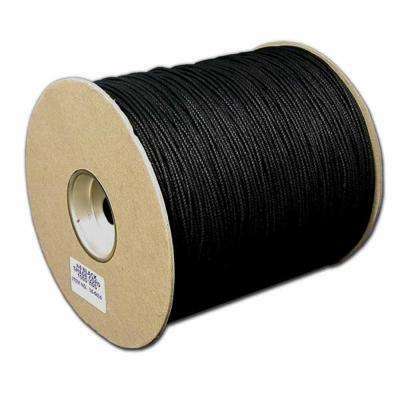 BLACK SASH CORD THEATER CORD 600 ft.